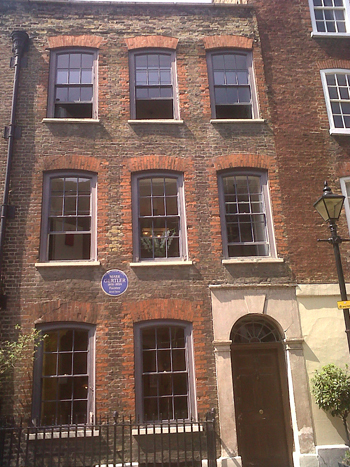 On the edge of the City is the attractive Elder Street. 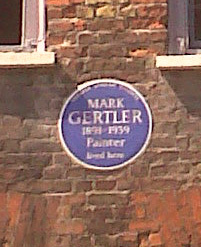 Now gentrified, it was no doubt a little more down at heel in the late 19th century, when Mark Gertler lived there at number 32. My office is 5 minutes’ walk away.